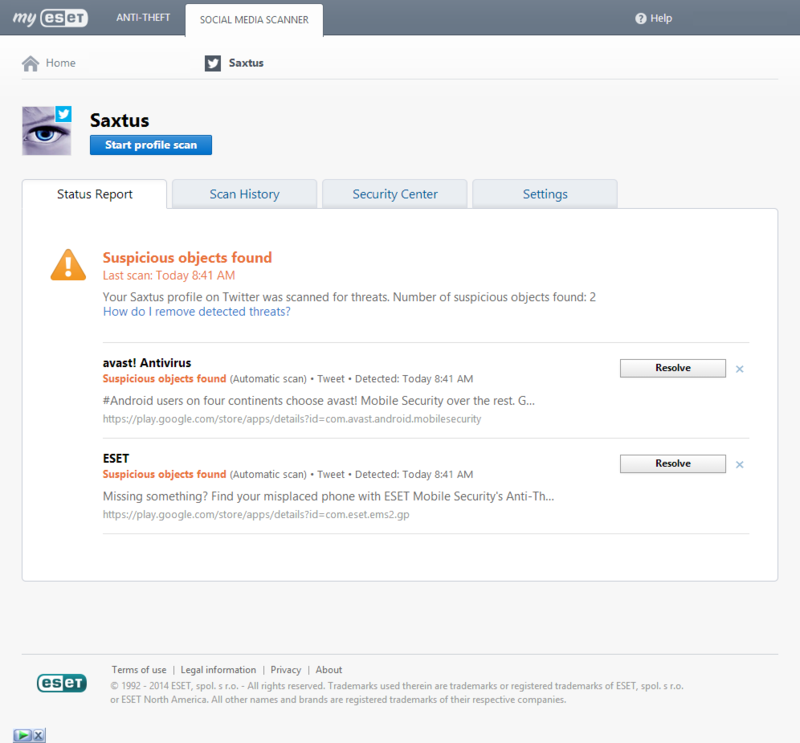 ESET scanner found a suspicious object: ESET! I am using ESET antivirus and firewall solution for years and I am very happy with it. Recently I’ve decided to enable their Social Media Scanner to keep me safe from weird Facebook posts and tweets. Of course their scanner didn’t stop there and flagged their competitors link too, just for completeness! The Parce Idea goes for new stretch goals!